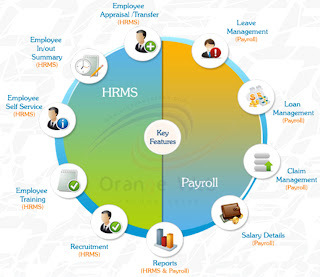 Online Payroll-HRMS is an ideal system which helps to manage the employee and other organizational details of the organization. This system binds entire journey of the organization and its employee in an efficient way. The purpose of this document is to identify, analyze and define the needs of the features and functionalities in every level of Online Payroll System. The document highlights the features present in the system and upcoming features in the system. 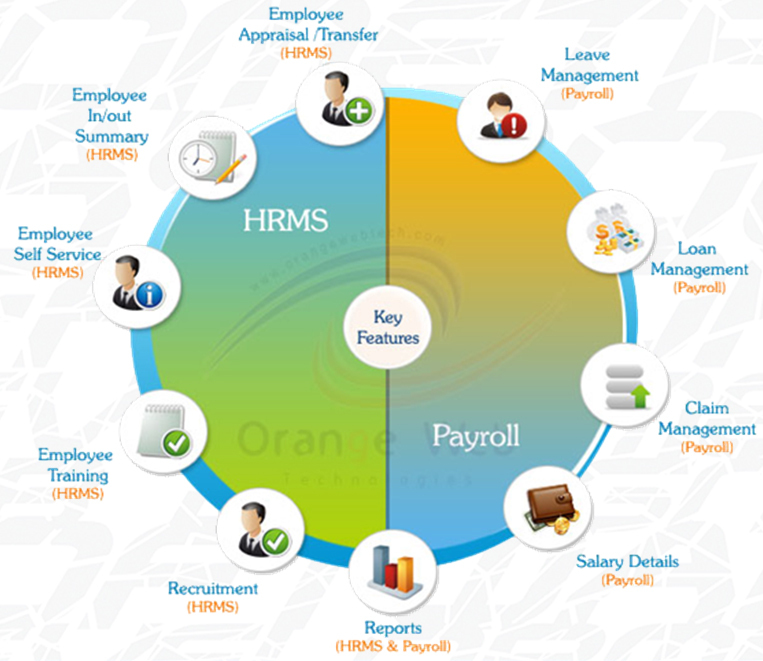 This document will freeze the modules of Payroll-HRMS System to be implemented. The system is simple and effective that provides employer every details pertaining to his organization accurately and confidently tracks every aspect of employees or contract workers. HRMS Software The proposed system is an efficient system which handles the job of HR by providing all the updates about the organization, employees working in the organization and applicants willing to join the organization,training employees or new joinees and appraisal of employees. The employees working in the organization can view their upgrade in their performance in form of chart and appraisal and can post and reply request.